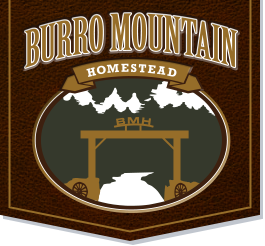 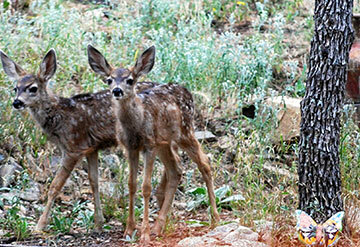 Burro Mountain Homestead offers daily, 30 amp and 50 amp full hook-up (utilities included) backin & pull thru sites. 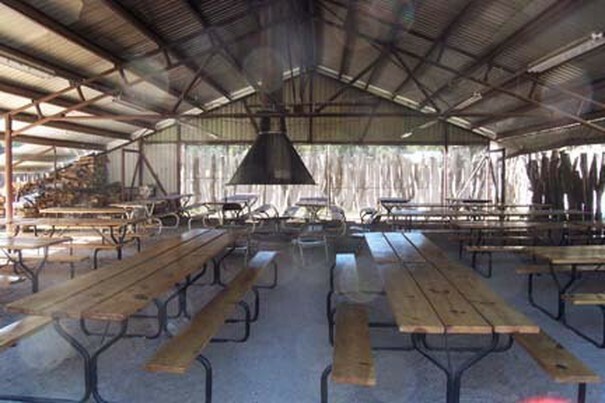 Expanded sites – Fire Pits – Barbarque Pits available on selected sites. 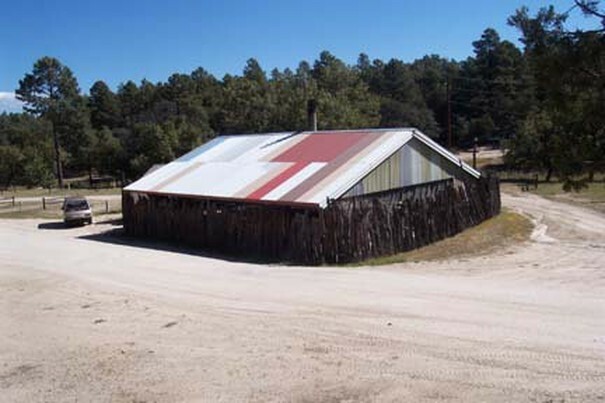 You can book daily, weekly, and monthly. 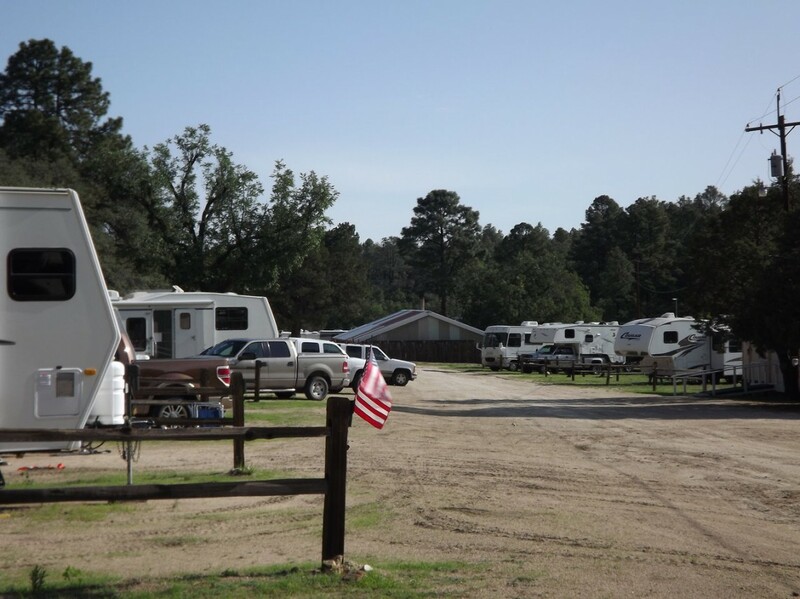 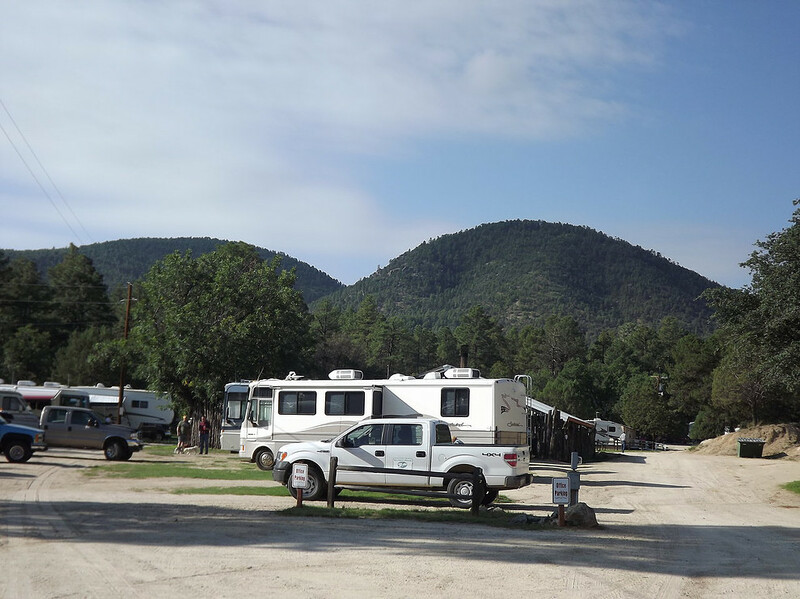 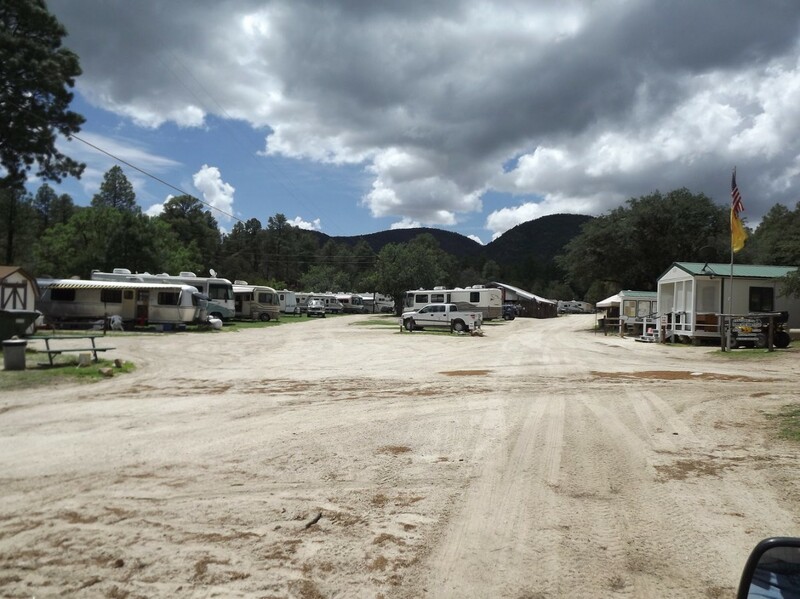 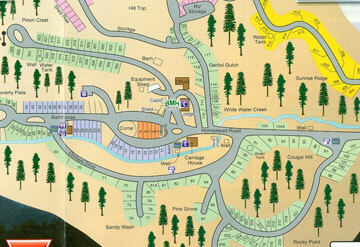 We are an Escapees & Passport discount park and offer discounts to other RV organizations. 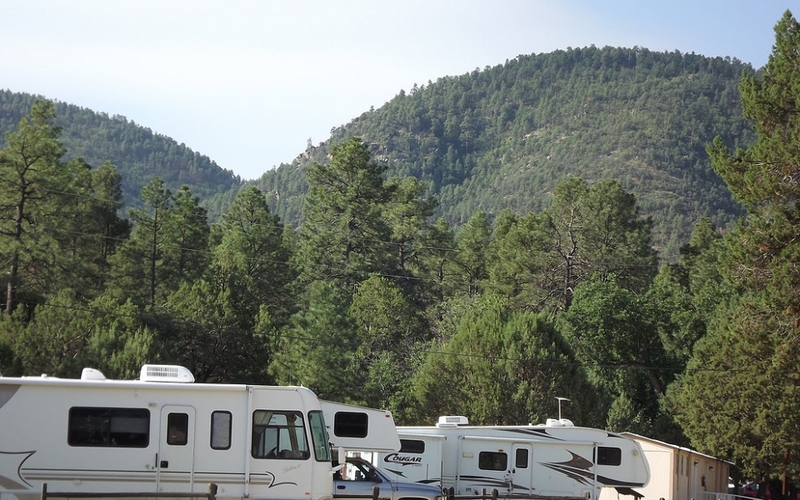 Members and their guests always enjoy reduced rates. 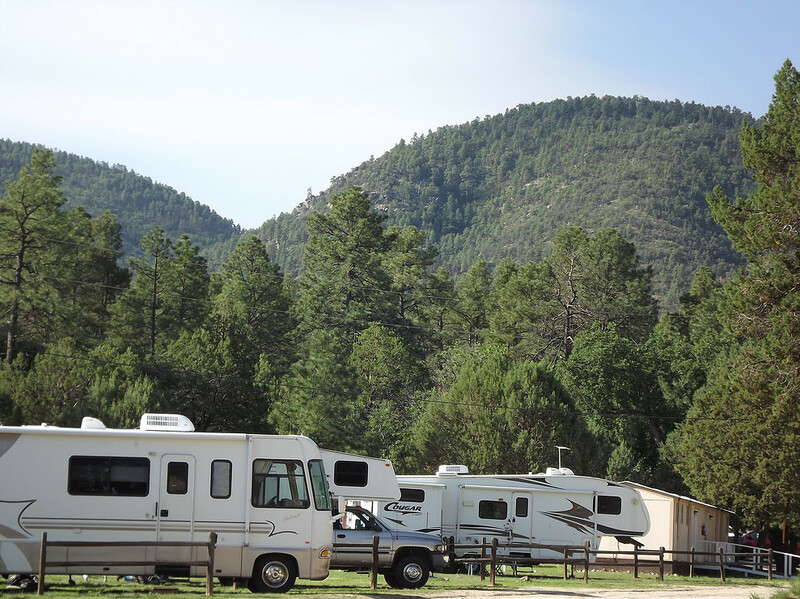 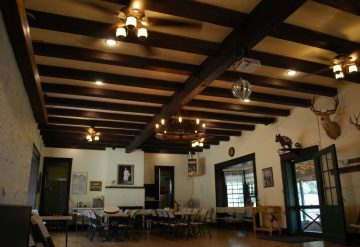 You can also rent one of two RVs, a cabin or rooms in the main buildings.